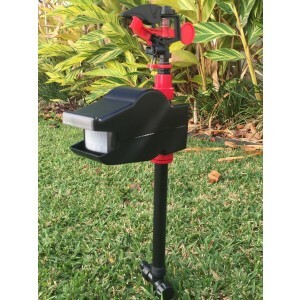 To be used in places with high levels of bird infestation. Effective, Versatile, Discreet, Durable and Humane. The corners of the net are marked for ease of installation. UV stabilised for use the world over. Twisted twine 6 strands thick (12/6). Twine Weight = 0.44-0.45g/m, weight of net = 17sq/m per kg. 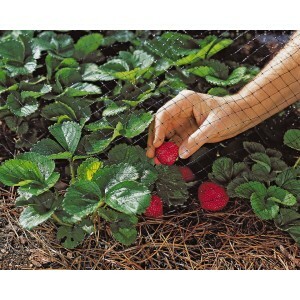 WHAT IS HEAVY DUTY STRUCTURAL BIRD NETTING? 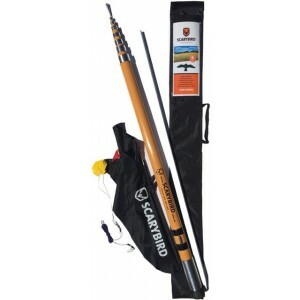 Heavy Duty Structural Bird Netting is a form of bird pest control. 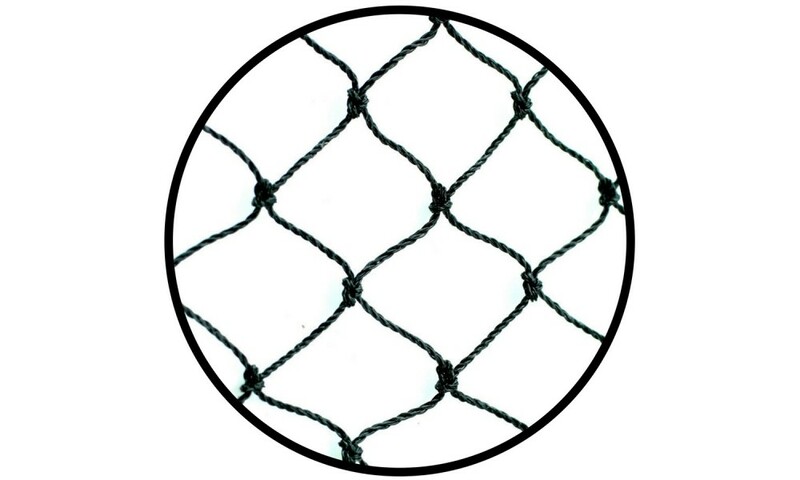 It is a net used to prevent birds from reaching certain areas. 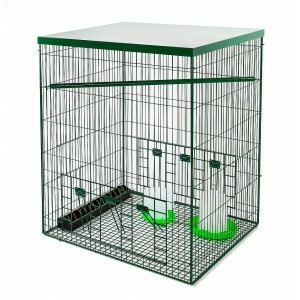 Most commonly used on buildings and other structures to keep out pest birds such as pigeons, starlings, indian mynas, etc. 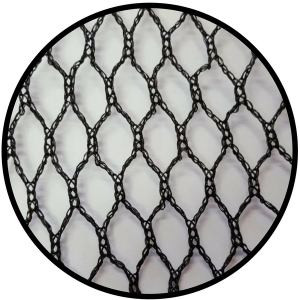 Heavy Duty Bird Netting is one of the most effective and long lasting ways of bird proofing buildings and other structures against all urban bird species. 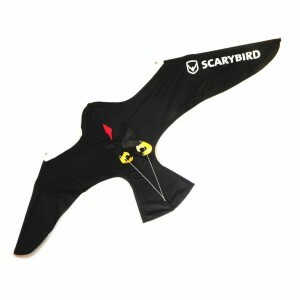 It provides a discreet and impenetrable barrier that protects premises without harming the birds. 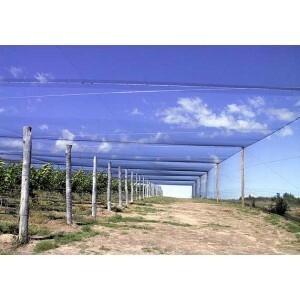 Heavy Duty Bird Netting is particularly effective for large open areas such as roofs and loading bays. 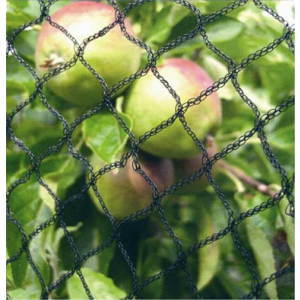 Heavy Duty Bird Netting is used as a physical barrier to prevent unwanted birds from accessing, landing, perching, nesting or roosting in particular areas. 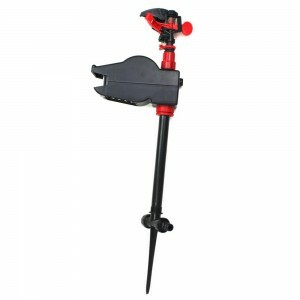 In urban situations it is often used to prevent pest birds such as pigeons, indian mynas, sparrows and starlings from accessing areas such as car park buildings, roofs, entrance awnings, plant rooms, shopping centre walkways and atriums, warehouses and factories, loading docks, etc.